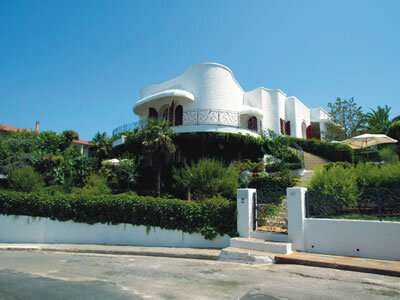 The white country-house in the mediterraneam style plunged in the green is situated on a height of "murge salentine" from which people can admire a splendid sight as far as they can see the blue of the Jonian Sea. 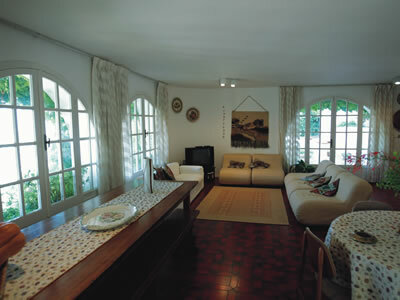 Room and facilities are large, bright and detailed. The guestes can listen to music and watch TV in a wide and bright reserved room. 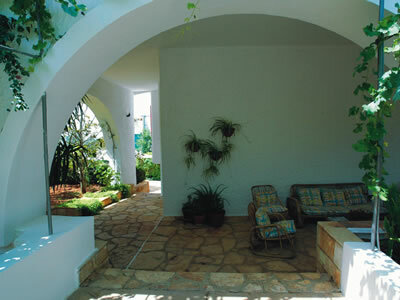 Breakfast can be also served on the spacious equipped terraces. Get the bluest sky, the hottest sun, a turquoise sea and the fresher air. 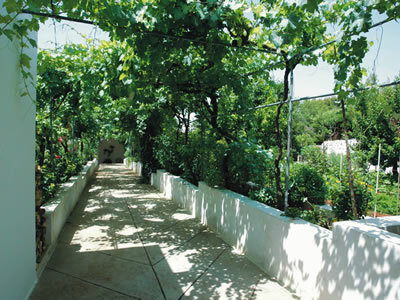 Make all this join some vineyard and oliveyard with grean leaves that perfume of countryside, a long sandy beach band first order turism infrastructures and the more intresting hikings, this is Ugento . 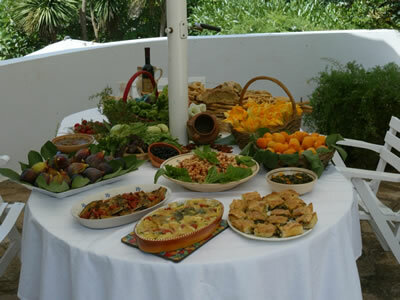 The taste and the goodness of the mediterranean diet, to find out new tipical flavors of south and appreciate the taste of the fruits of our land. You can descover the taste of the south in many "Sagre" of places around Matino, admire the Suggestion of many ceromonies and lot more . Gallipoli, located on the west side of the Ionian Sea, front to the Taranto Gulf. Walking through Lecce you risk every time to be captured by the beautiful world of the baraocco leccese. Gallipoli appears in an atmosphere of magic attraction, with the wonderful coast, and the old part entirely build on a island, immerse in the blue water of the Ionio, protected by town walls fortification and connected to the land by an old masonry bridge.